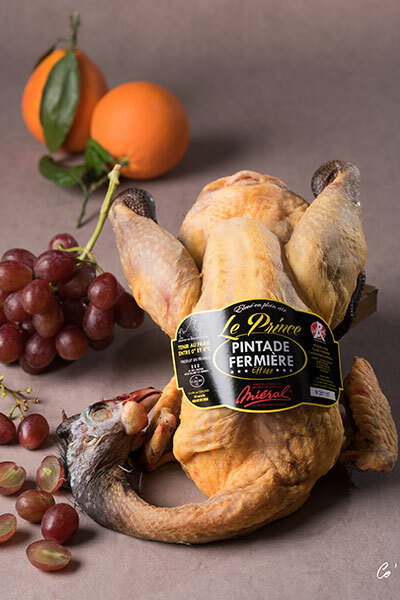 Our ‘’Princes de Dombes’’ Label Rouge poultry are farmed free range in Dombes region and mainly fed with cereals (corn, wheat, buckwheat), greens and natural proteins. 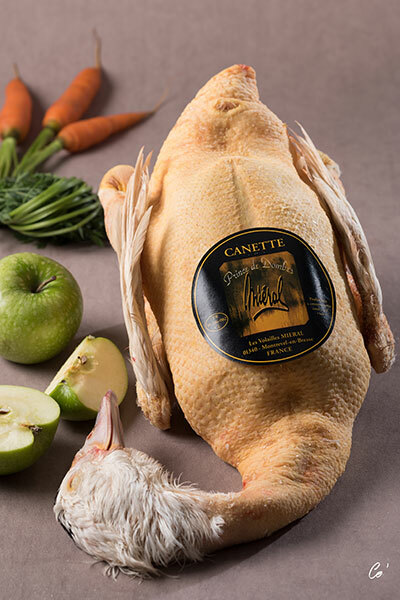 The Label Rouge certifiesa rustic and high quality breed. Hygiene conditions in farms are controlled at each production stage. The poultry’s food is mainly made of cereals (70%) and green proteins (30%). Poultry live on green and shady fields. 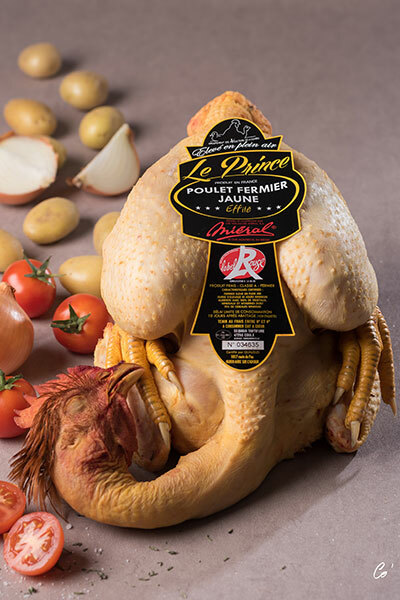 Free range poultry ‘’Princes de Dombes’’ are farmed for 81 to 90 days (for chicken), 70 to 77 days (for Barbarie duck female), 96 to 110 days (for Guinea fawl). 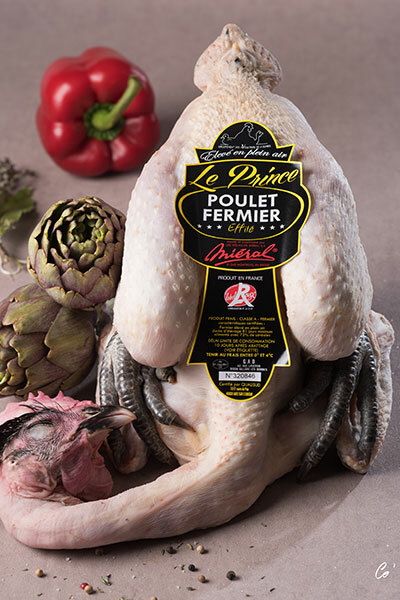 We offer free range farmed capon and black turkey for Christmas and New Years Eve. 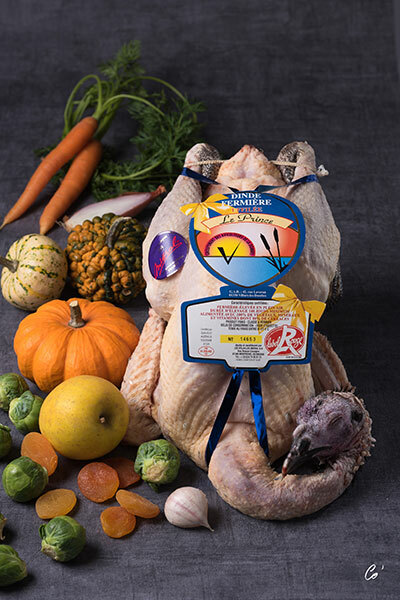 We also propose black leg chicken, yellow chicken, guinea fawl and barbarie duck female all year round. 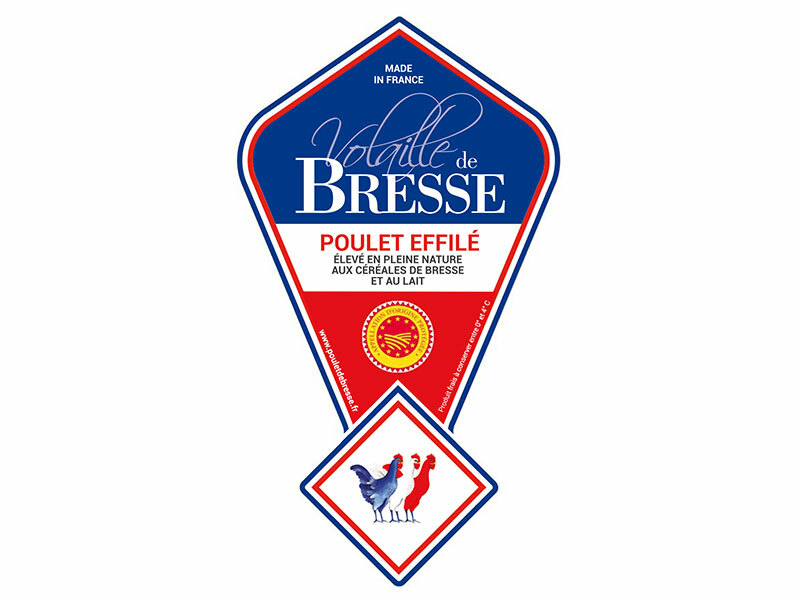 Breeders attach great importance avoiding confusion with AOP Bresse poultry and Excellence MIERAL poultry. 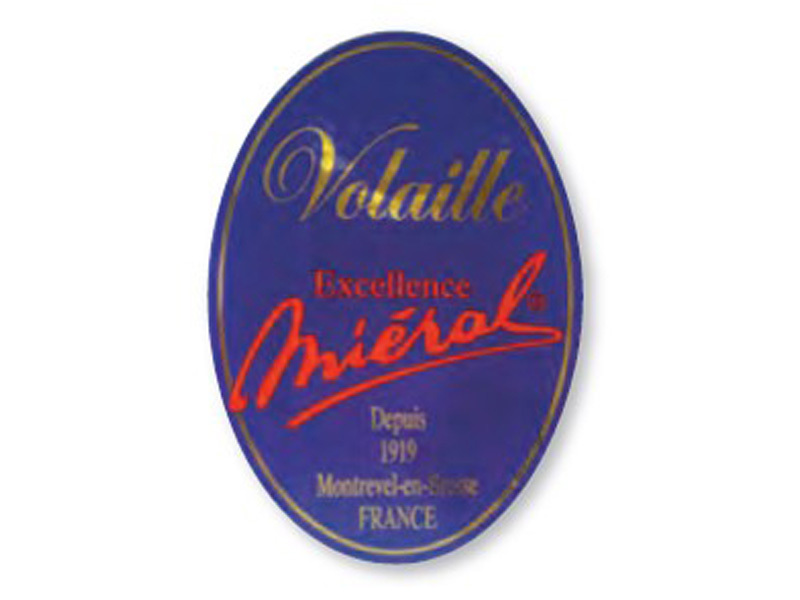 They agree with innovation and new methods only if it respects the product quality and the consumers safety. They have no interest on technological and productivity records. 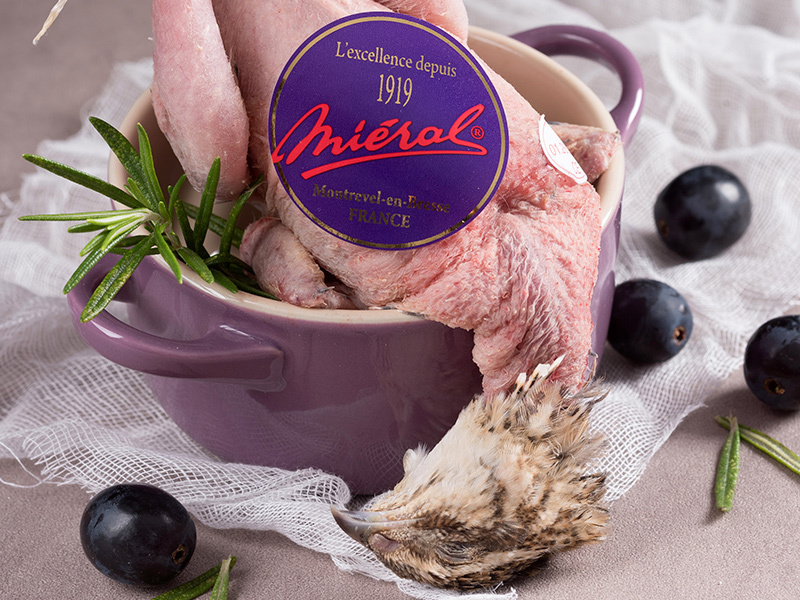 The food (100% green-mineral) is locally produced by a famous professional company. Medical treatment is given only if necessary and exclusively on veterinary advice. 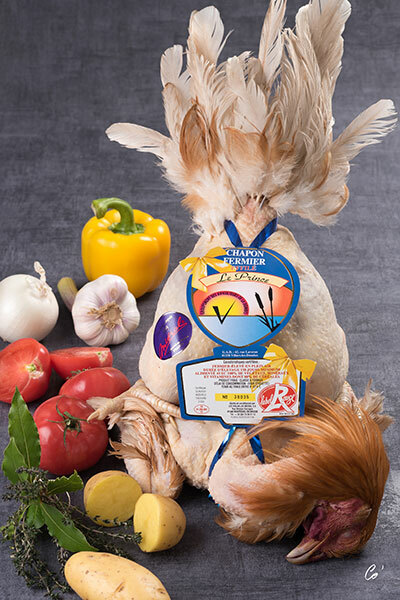 WARNING : There are lots of ‘’farmed in Dombes’’ poultry on the market that doesn’t have any official control from the ‘’Label rouge’’ certification.